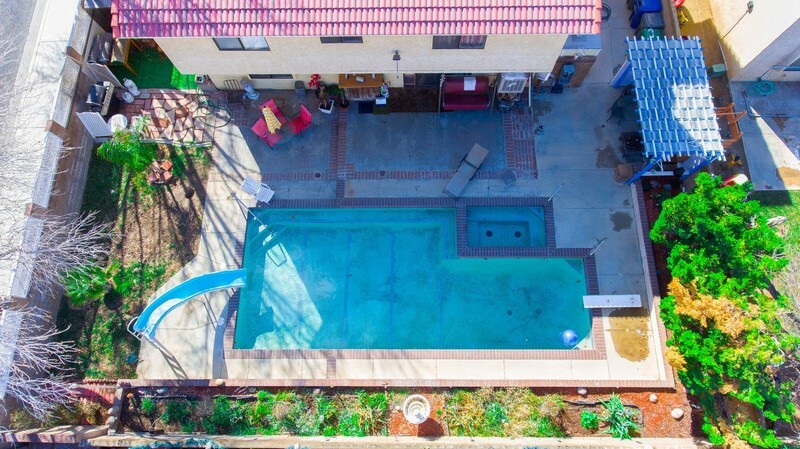 POOL HOUSE! 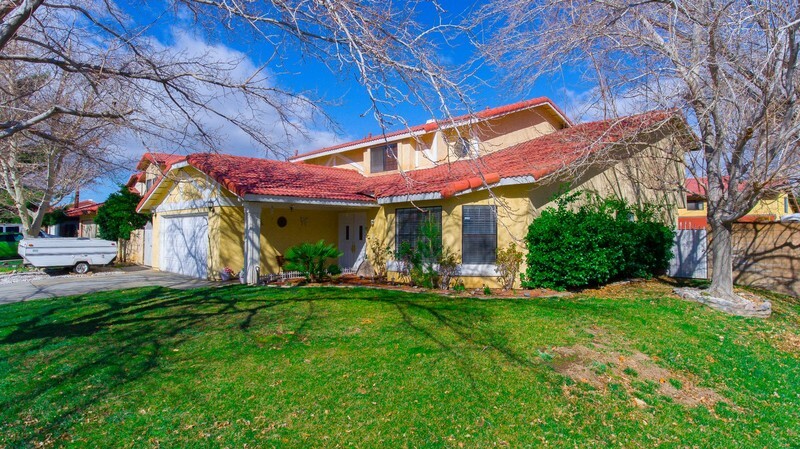 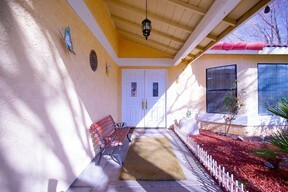 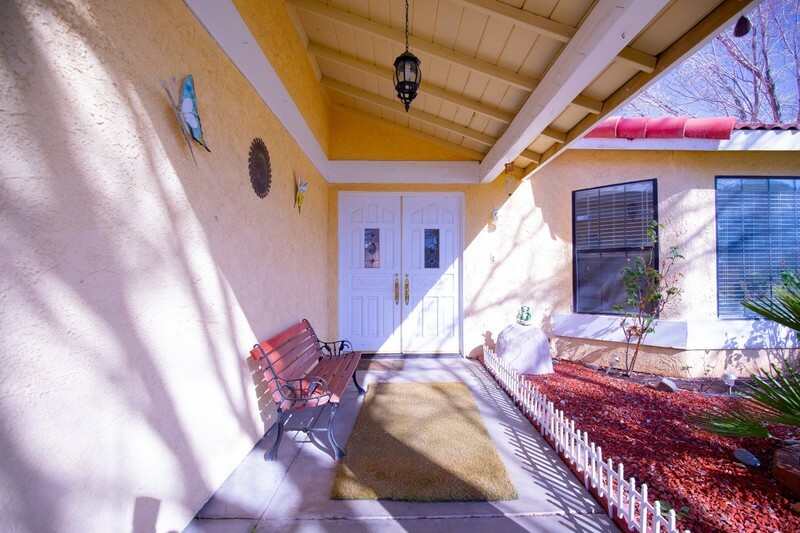 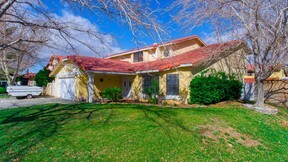 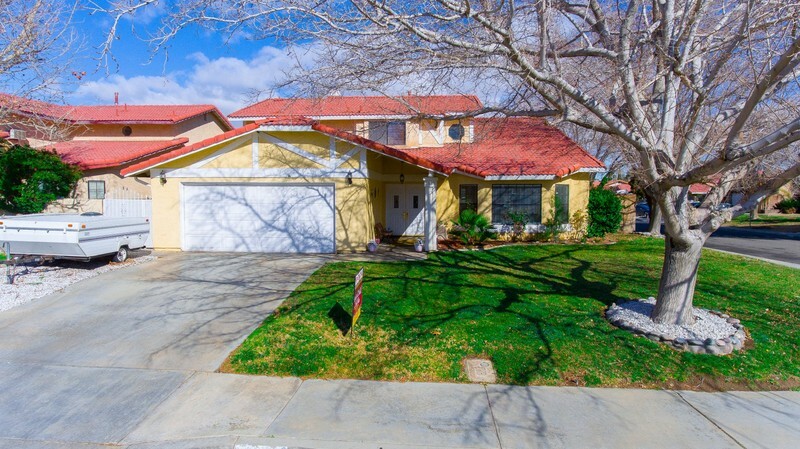 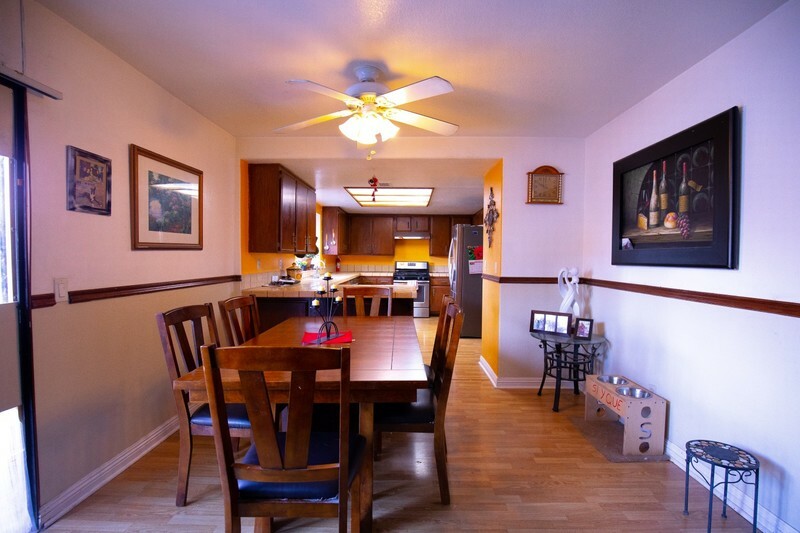 This is a must see home in the heart of East Lancaster. 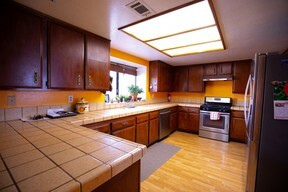 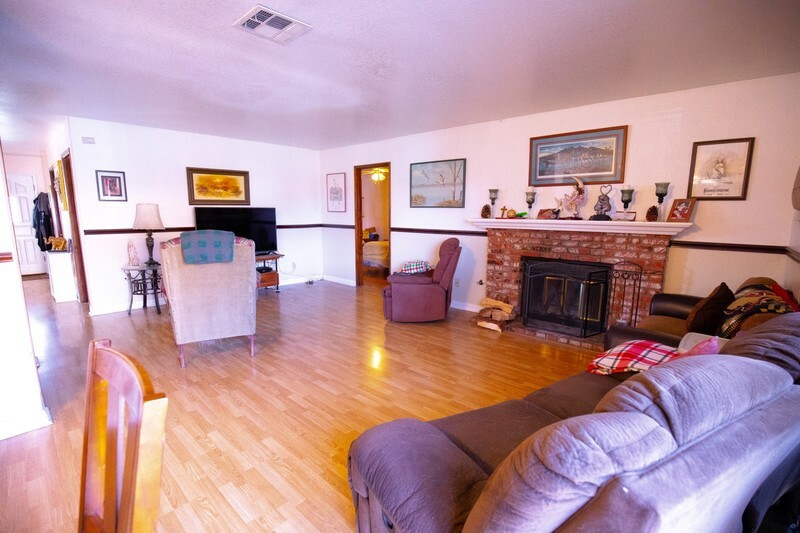 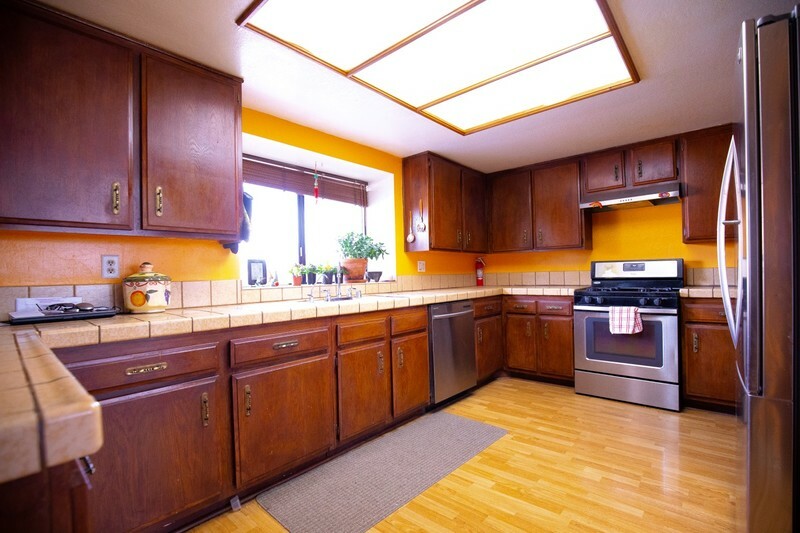 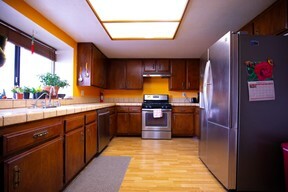 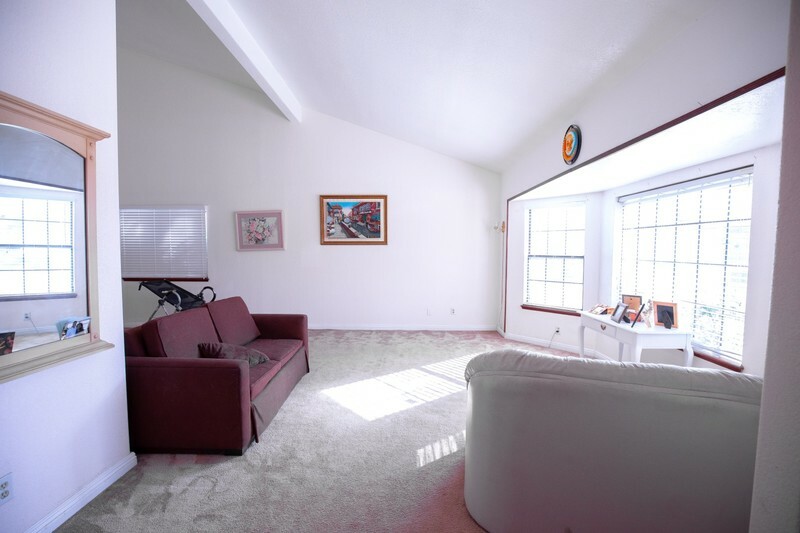 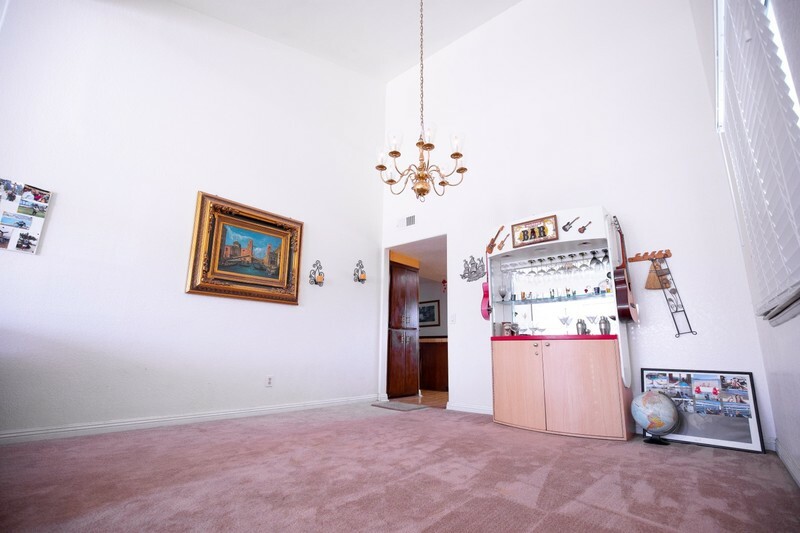 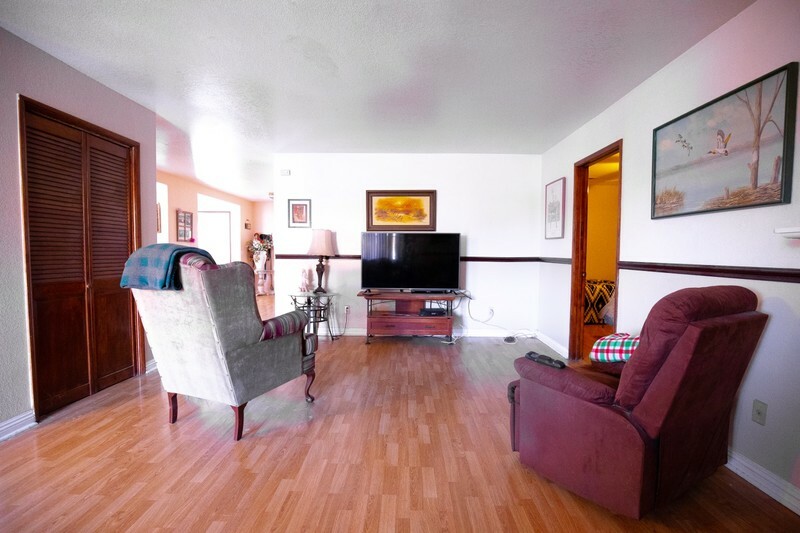 This floor plan is very spacious throughout, perfect for entertaining friends and family. 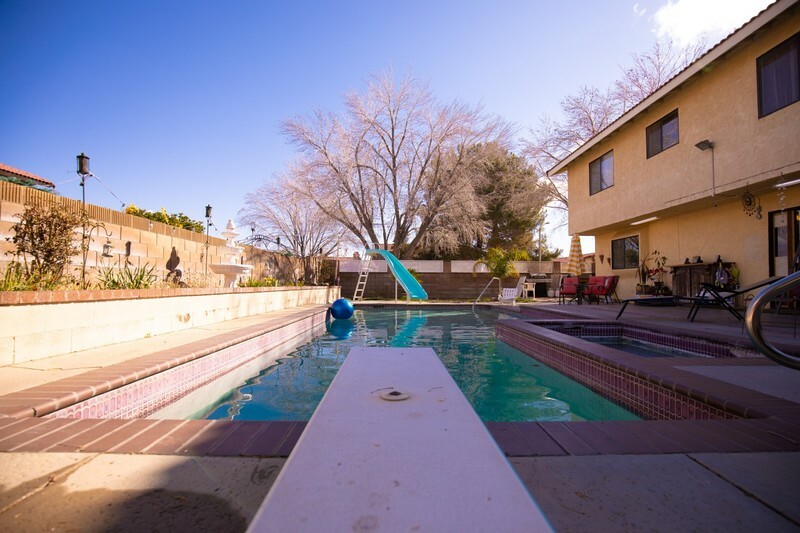 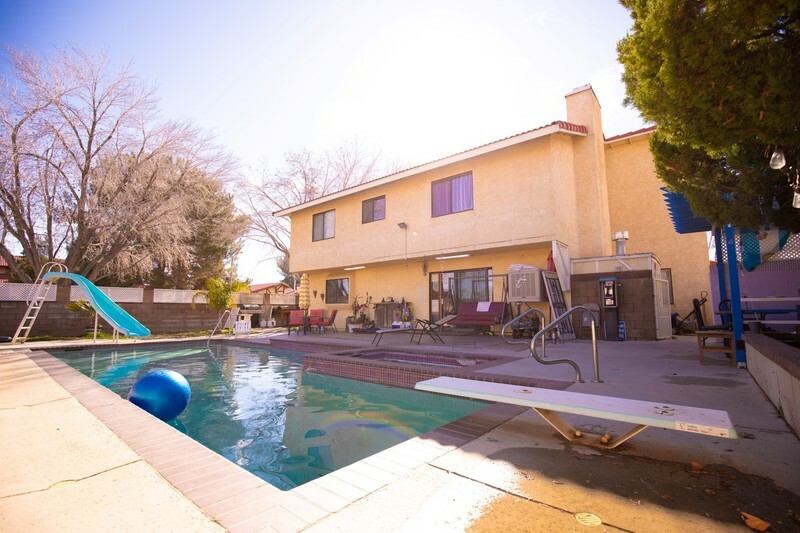 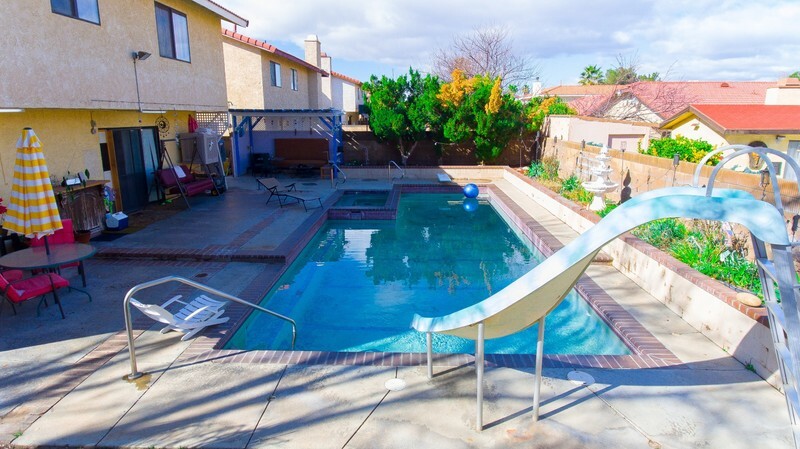 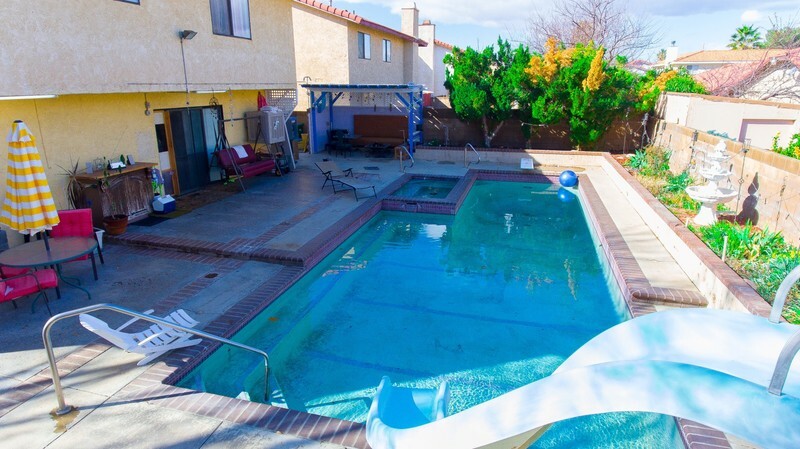 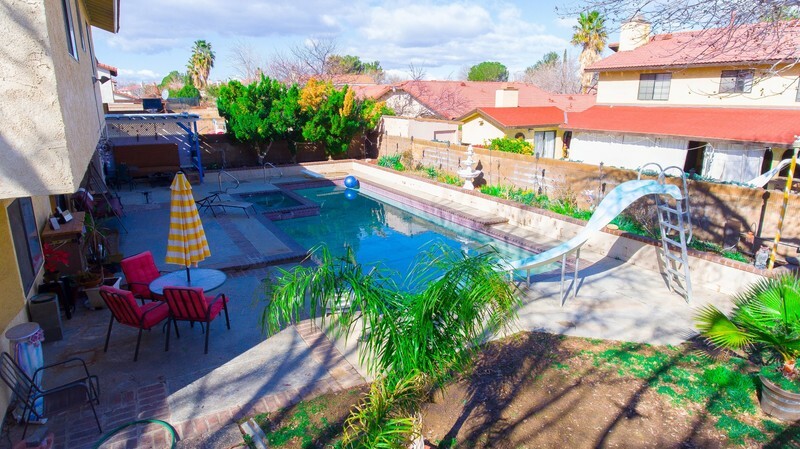 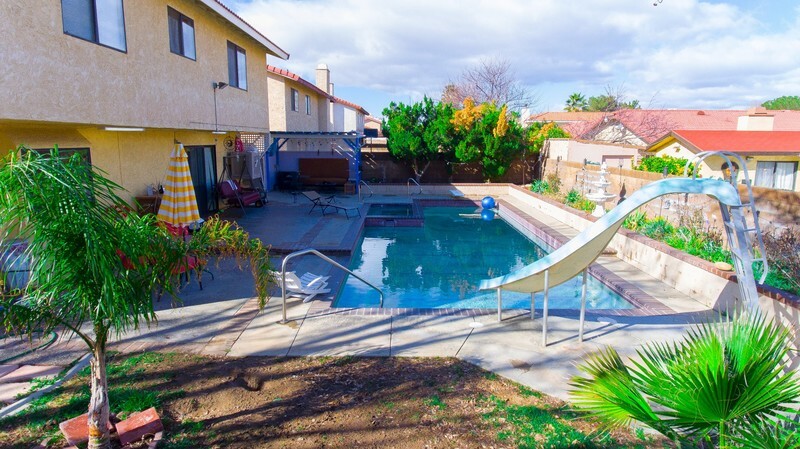 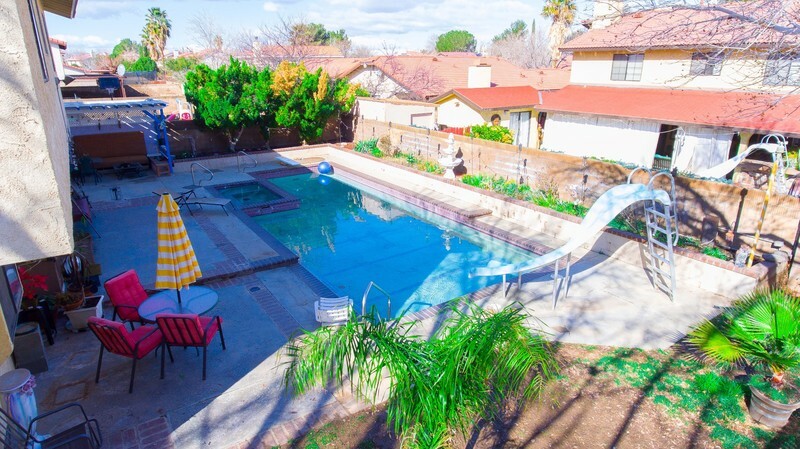 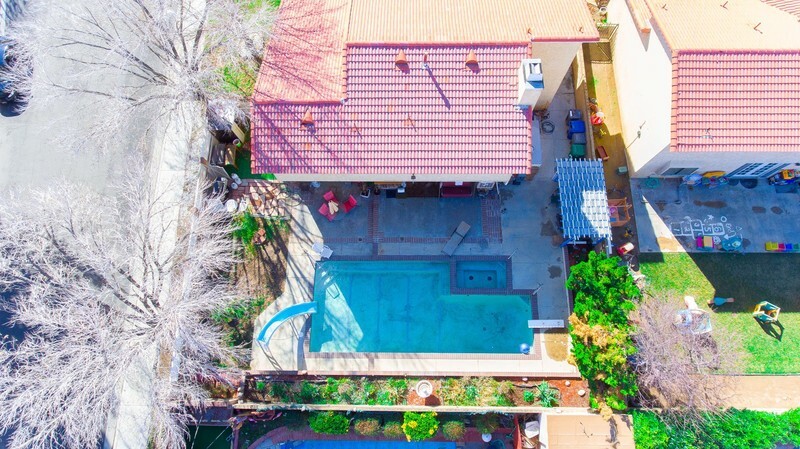 Enjoy summer days and nights barbecuing next your sparkling pool and Jacuzzi. 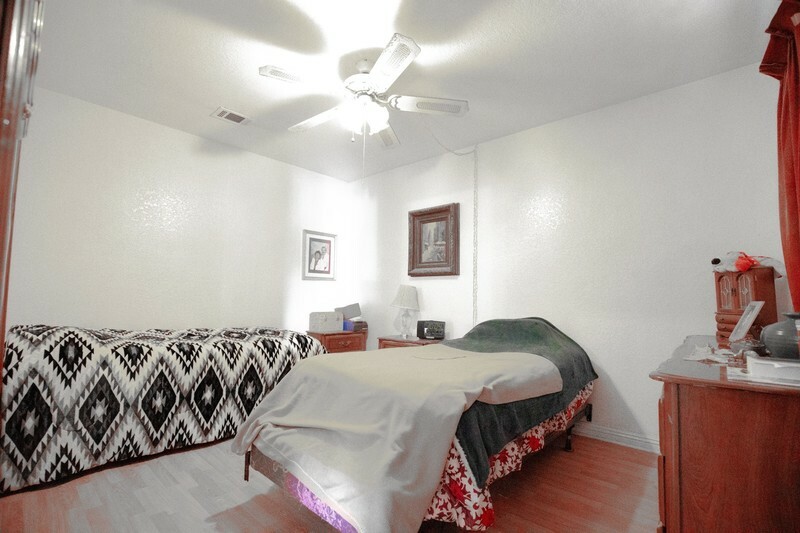 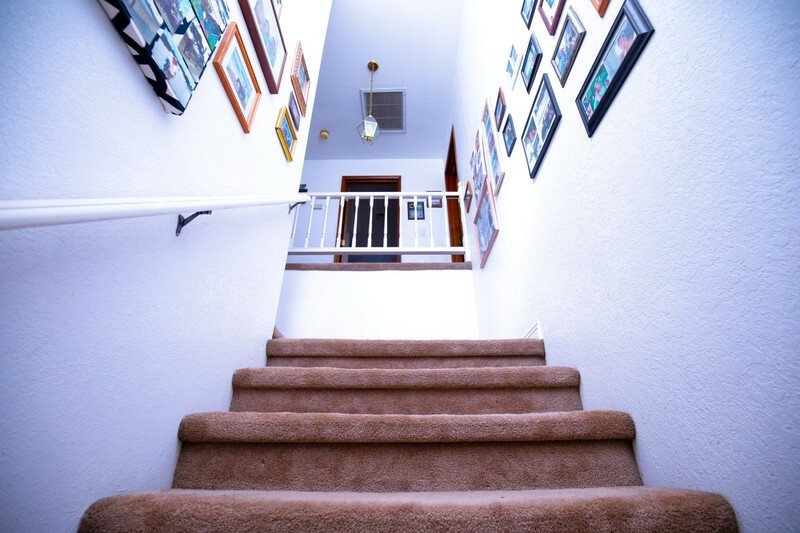 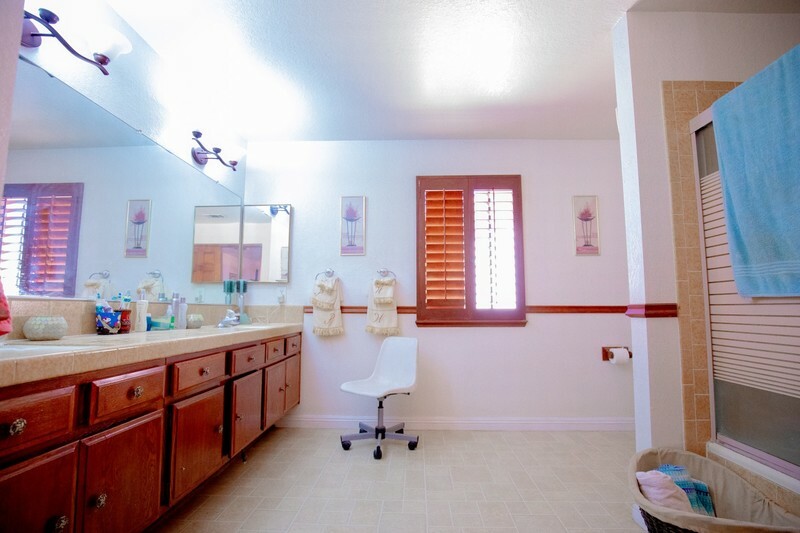 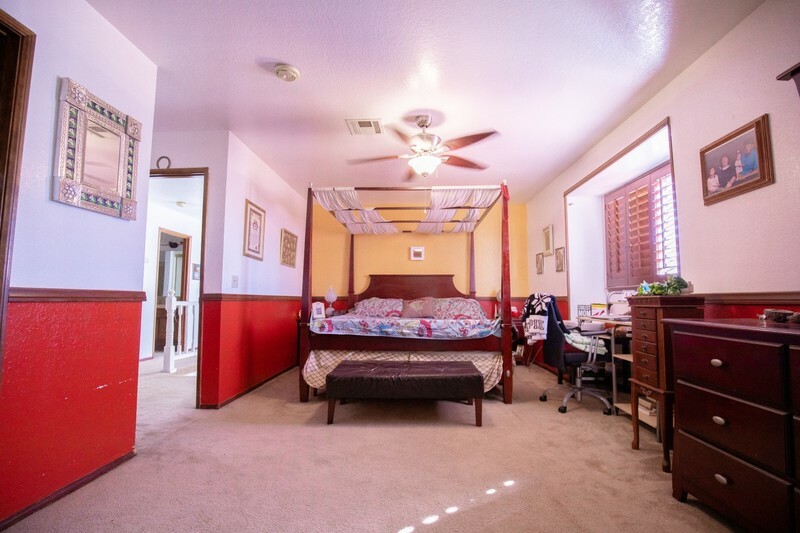 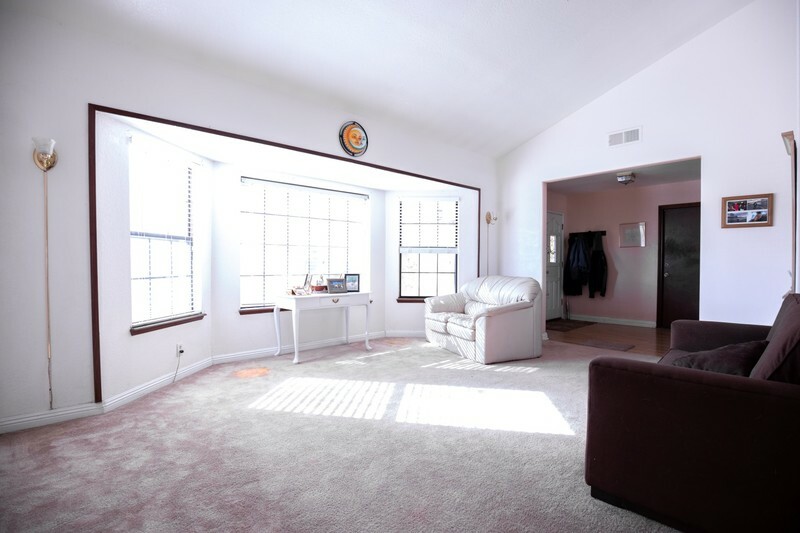 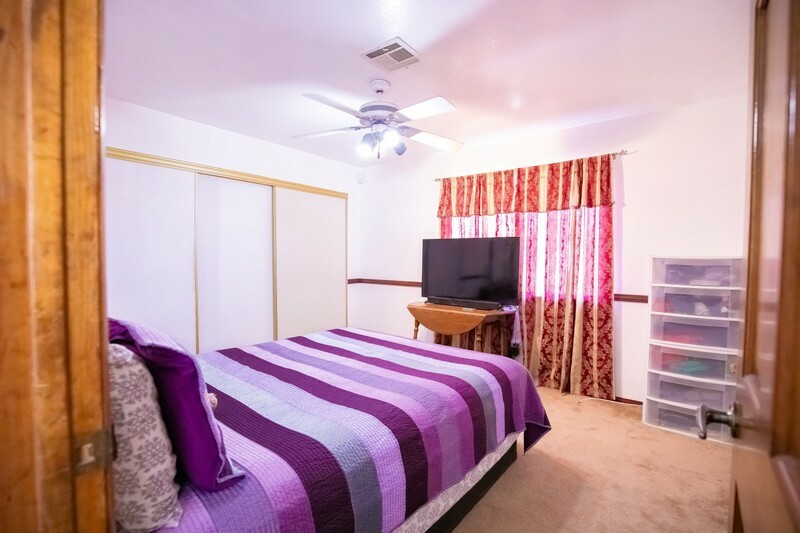 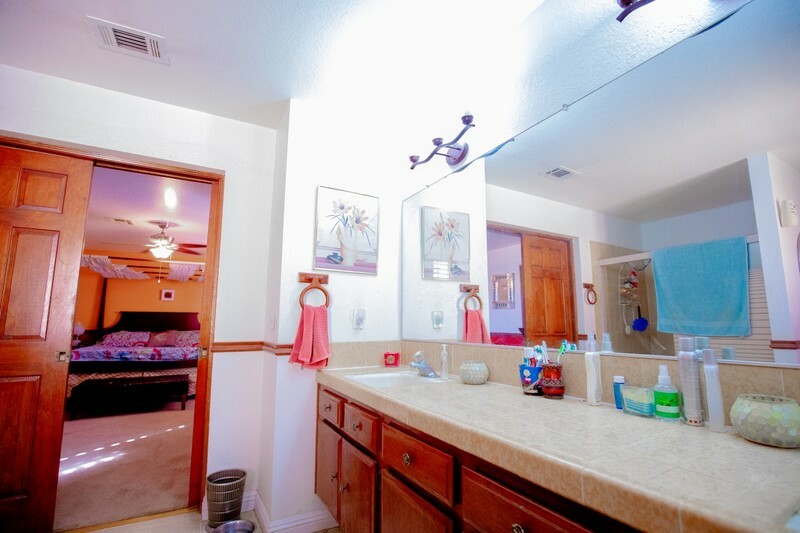 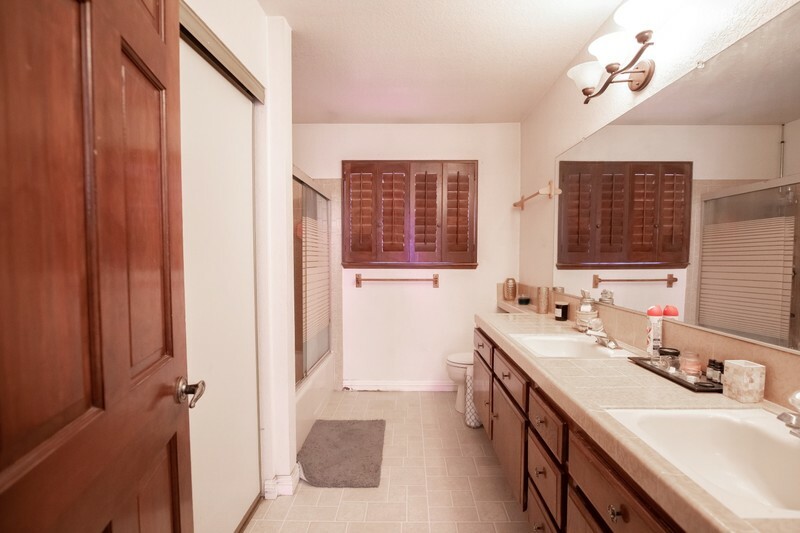 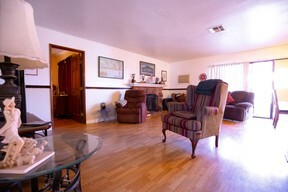 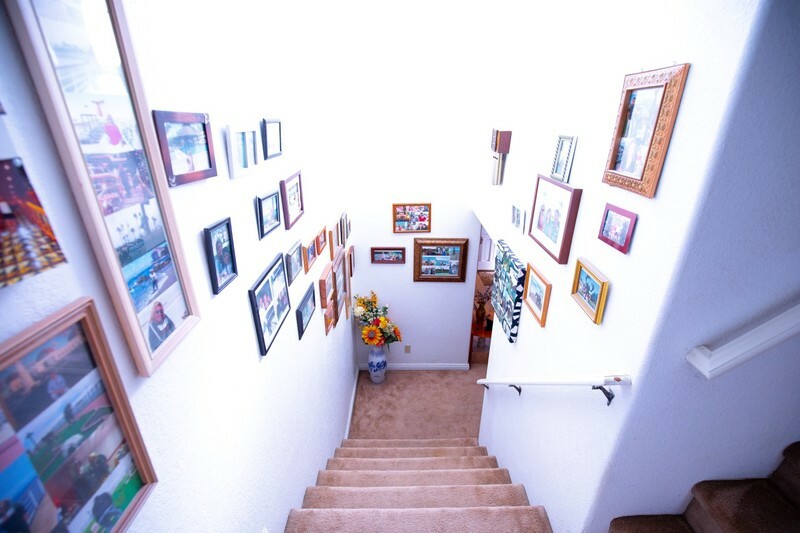 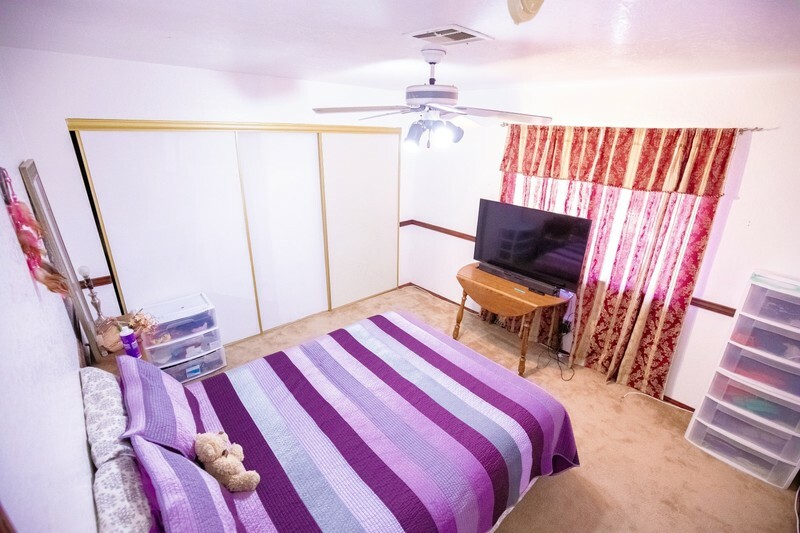 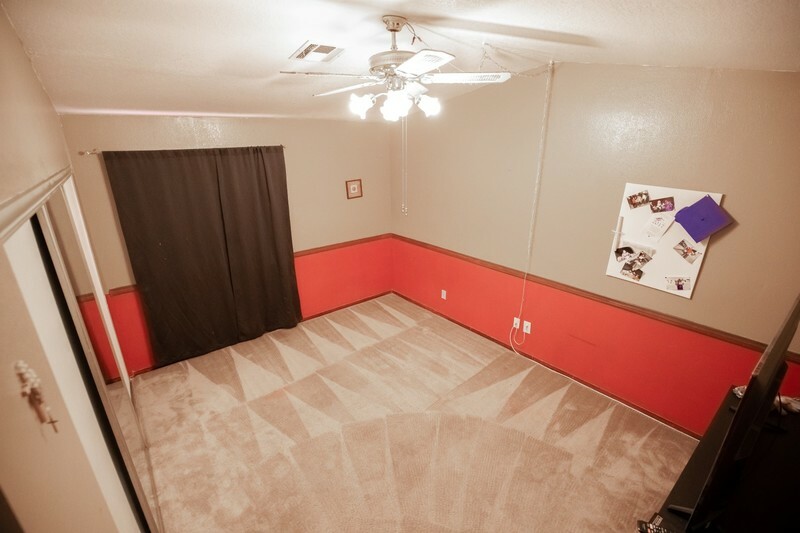 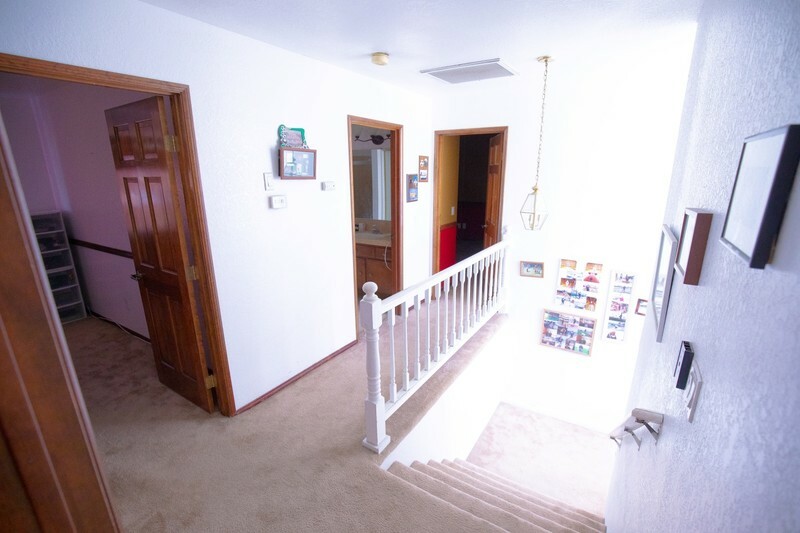 The downstairs features a bonus room that is currently being utilized as 4th bedroom with it's own full bathroom. 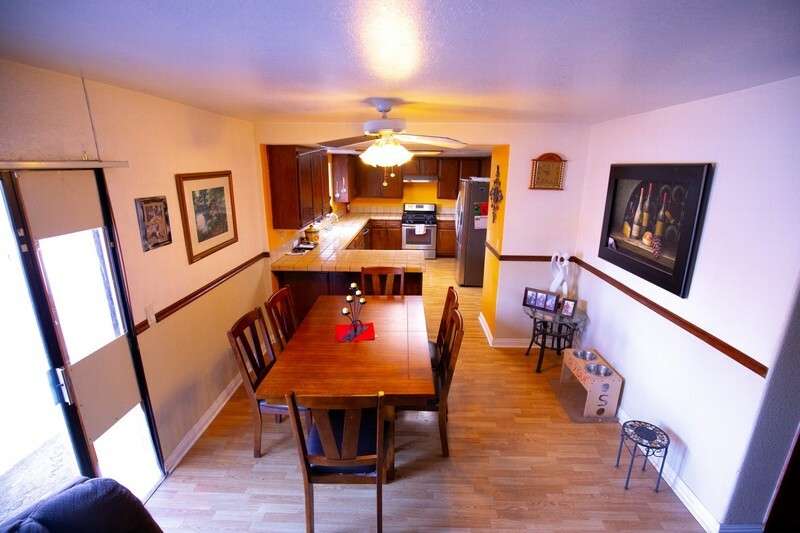 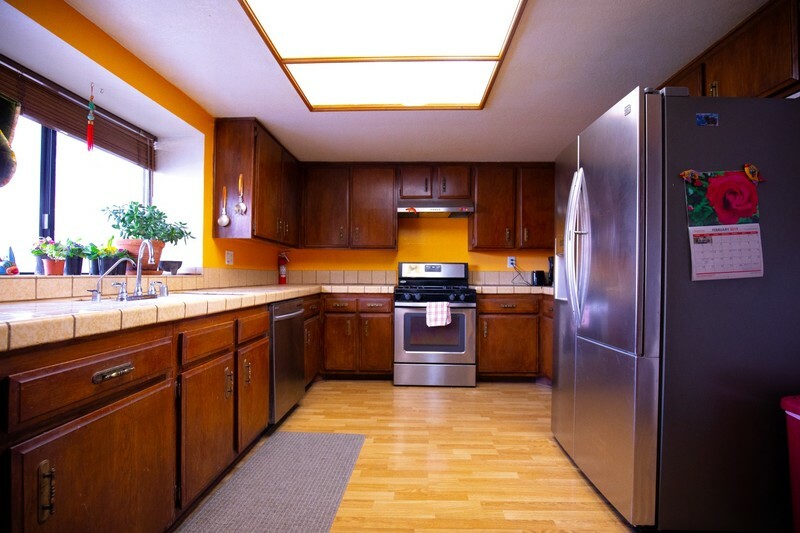 The spacious kitchen connects with the dining area and family room for family nights. 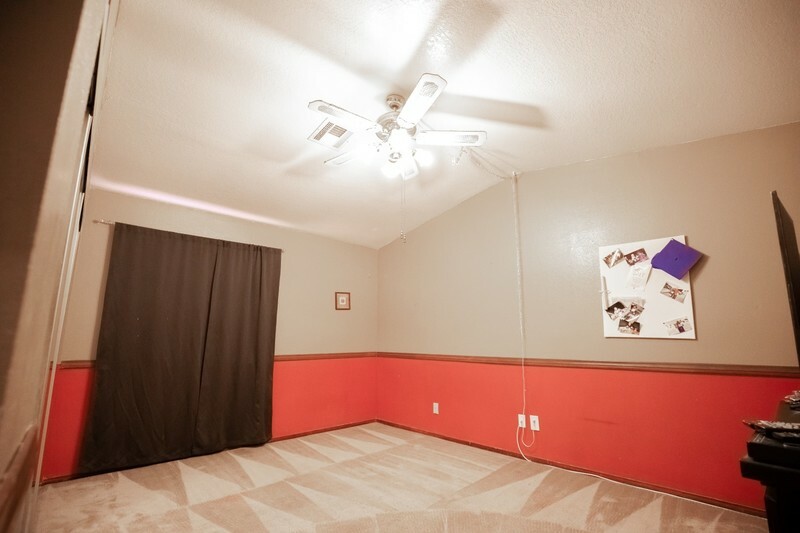 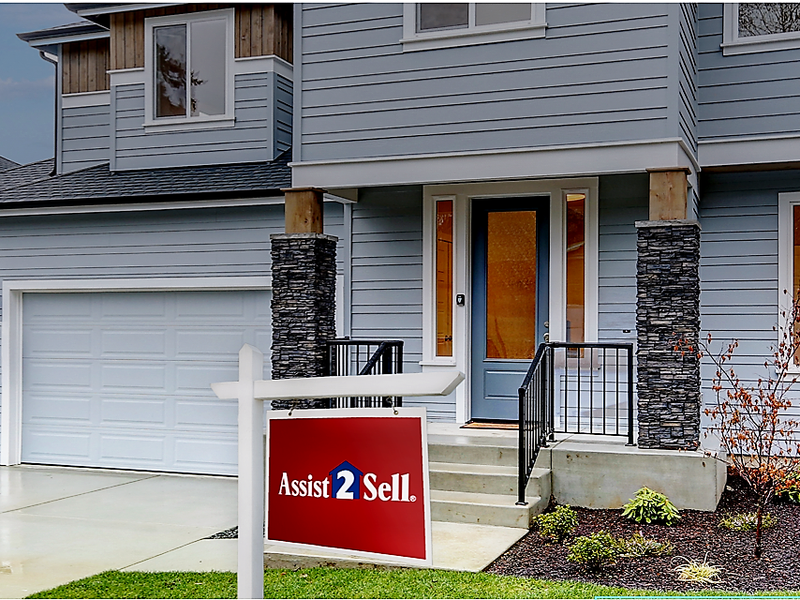 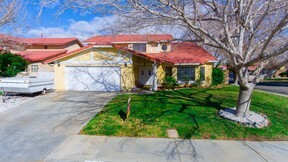 Make your appointment to view this home as soon as possible.